Brown, Cream, Blue, Cafe'-au-lait, Parti etc. with it. 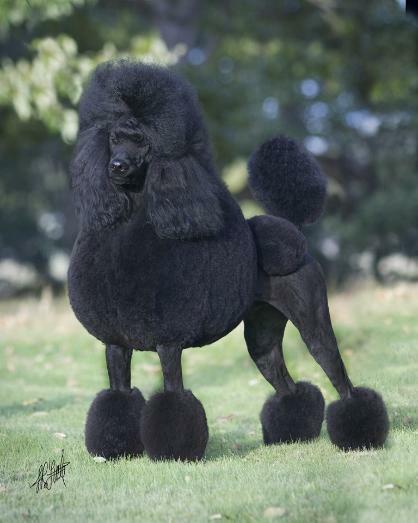 Standard Poodles would prefer a yard. with close friends. 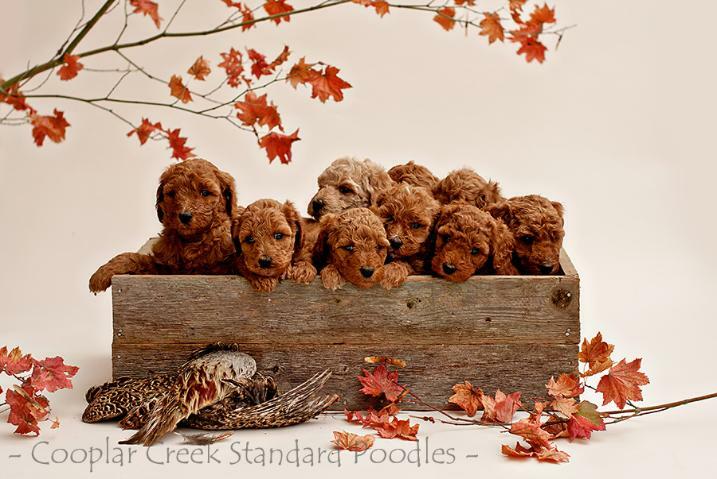 Poodles need proper socialization and should not be "kennel dogs" or dogs live alone outside if they are to get limited human interaction. or Afgan appearance/build. 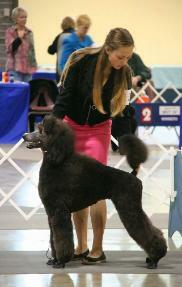 Our family supports our daugher in dog 4h with our poodles. 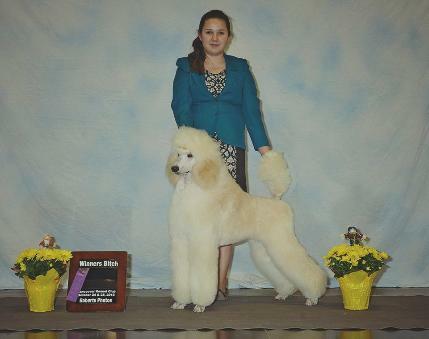 We show Conformation in AKC and IABCA and a little in UKC. 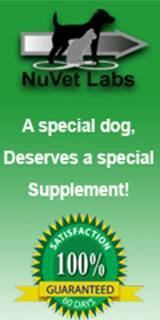 provided by people and their certified companion animals. Animals can lift the spirits and in some cases eliminate or reduce the need for psychotropic drugs. 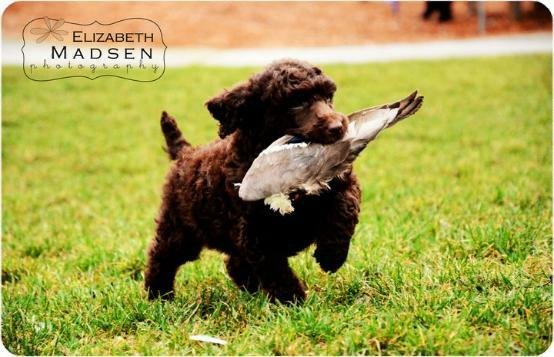 a qualified Evaluator on all our litters to try to match the puppy personality with your personality. Consider us if you are looking for a Therapy/Service dog. 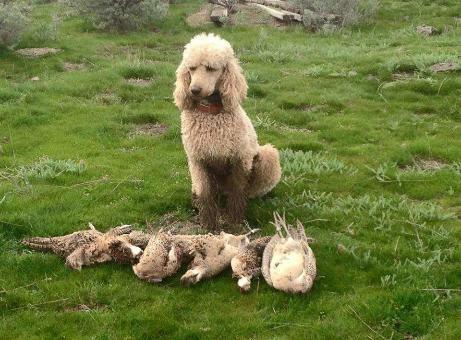 evaluating retrieving skills and hunting temperament on your puppy. Please let us know if your interests are in Conformation Show. Dog Sitting (Special pricing for previous clients,) & Dog food delivery. Please click the link below and "LIKE" our Facebook page to follow us!! !